National data show that Asians are least likely among ethnic groups in the U.S. to use mental-health services. 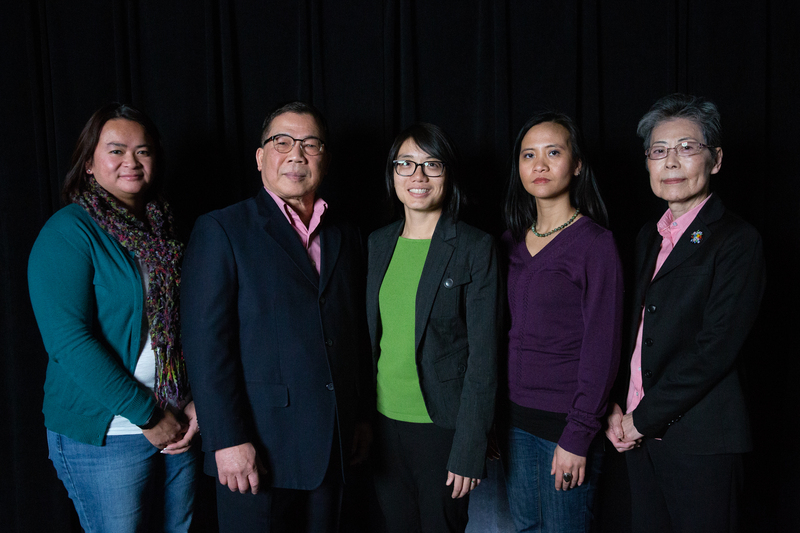 Among Southeast Asians in Connecticut, community health advocates say the stigma becomes another hurdle to accessing the American health care system, on top of language barriers and skepticism of traditional Western methods of treatment. 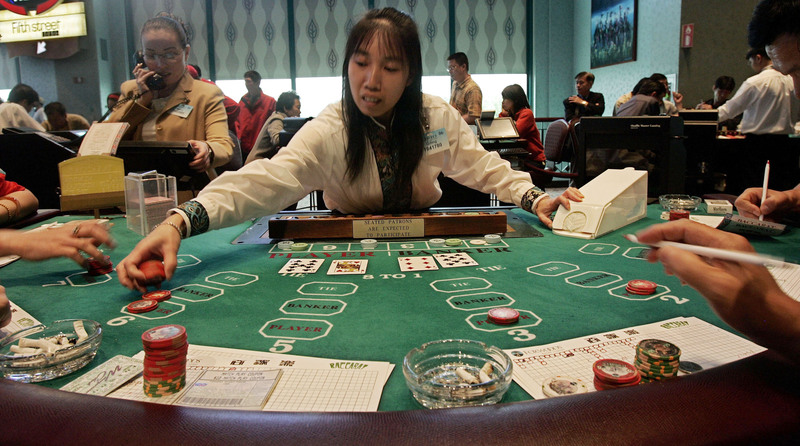 A 2003 study that examined gambling habits of 96 Vietnamese, Laotian and Cambodian refugees in Connecticut found that nearly 60 percent met the criteria for gambling addiction — compared to a national average of about 2 percent. “You can imagine the experience of a refugee coming all the way from Southeast Asia and landing in a place like Connecticut that’s really far away. It’s cold … and all their peers are gambling,” Fong said in an interview. “They’re struggling with acculturation. They’re struggling with language. Poverty-stricken. 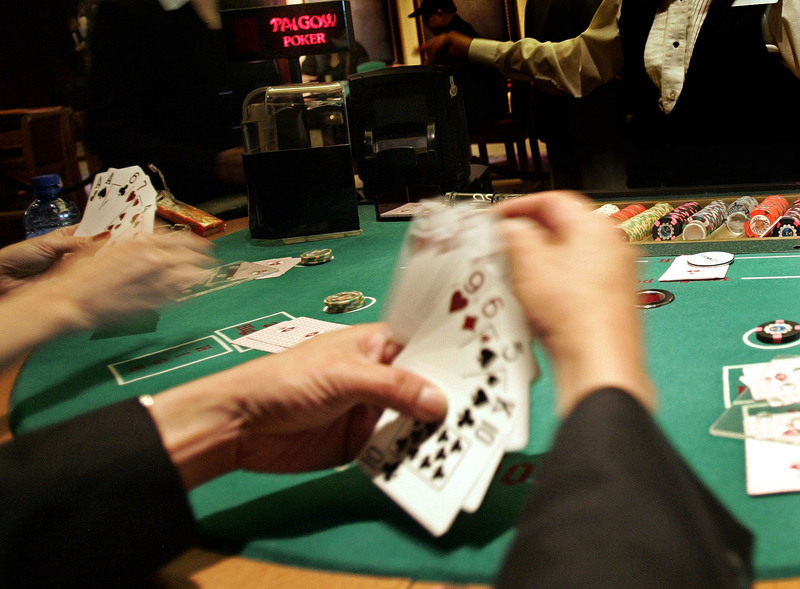 And suddenly you walk into Foxwoods or the Mohegan Sun,” Connecticut’s two tribal casinos that are among the biggest casinos in the U.S.
National studies have estimated the prevalence of problem gambling among Asians in the U.S. to be less than 5 percent. But experts say pinpointing the rate is difficult, in part, because larger phone surveys can overlook immigrants and others wary of exposing their private struggles to a stranger who may not speak their language. Asians represent five percent of the Connecticut population, but only about three percent of the callers who have sought help from the state’s problem-gambling hotline since 2015, according to data from the Connecticut Department of Mental Health & Addiction Services. Mui Mui Hin-McCormick (at left) recruited the Asian Ambassadors a few years ago. They are Laotian elder Howard Phengsomphone, Vietnamese refugee Quyen Truong (center), Laotian refugee Sou Thammavong and Japanese immigrant Mari Merwin (at right). Photo by Ryan Caron King/Connecticut Public Radio. The ambassadors also give presentations to employees of the Connecticut court system and others who may come in contact with Asian problem gamblers — the initiative isn't limited to the Southeast Asian community. But in talks within their community, Truong and Thammavong said they prefer using the phrase “financial literacy.” Gradually, they ease into gambling. 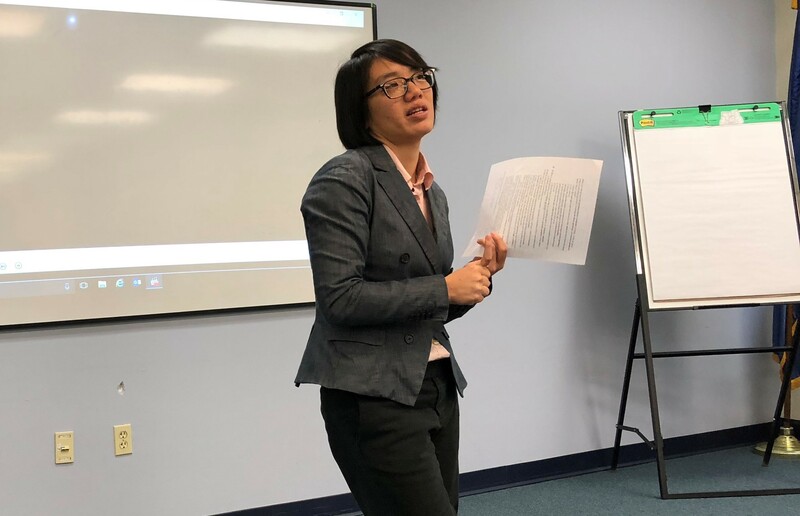 Asian Ambassador Quyen Truong gives a presentation to Connecticut judiciary employees last fall on problem gambling among Asians, particularly Southeast Asian refugees. Listen to a conversation about problem gambling and people of color, featuring Dr. Timothy Fong of UCLA's Gambling Studies Program. Vanessa de la Torre joined Connecticut Public Radio and Sharing America after more than a decade as a newspaper reporter at the Hartford Courant, where her storytelling and investigative work on Hartford education received regional and national awards. Vanessa received her bachelor’s degree from Princeton University and her master's from Stanford’s graduate program in journalism.